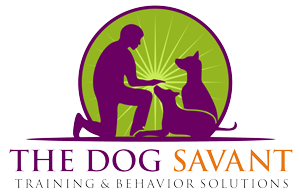 Brett will teach you to understand your dog by using his holistic approach. 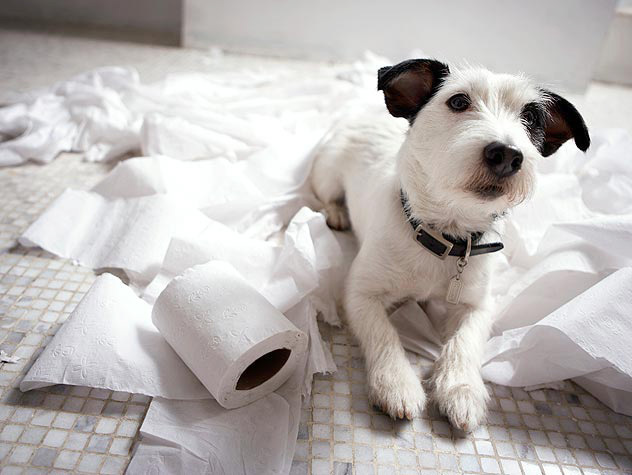 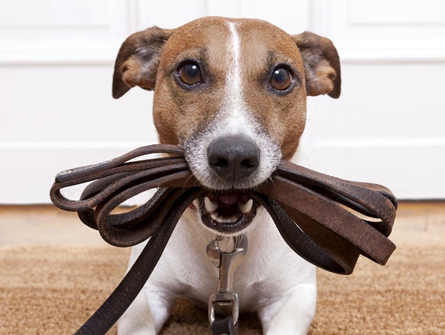 There is more to dog training than come, sit, stay, and down. 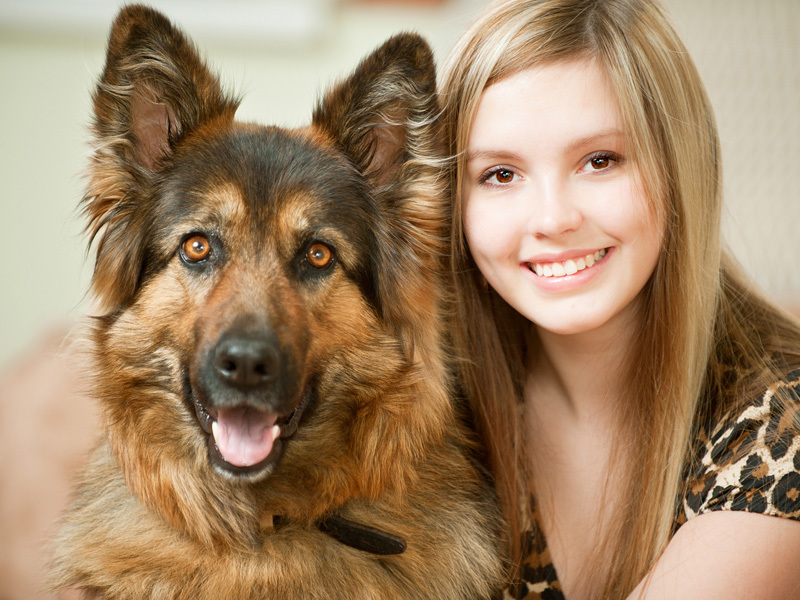 Dog trainers often barely scratch the surface of what can be achieved.